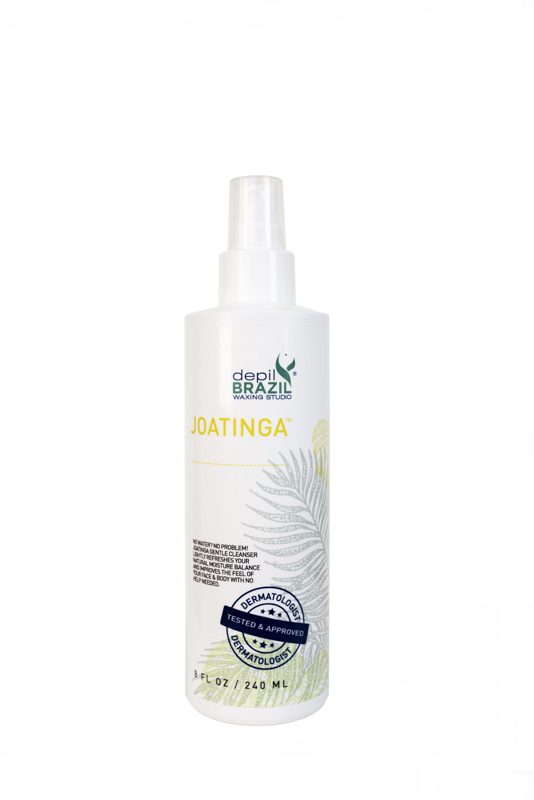 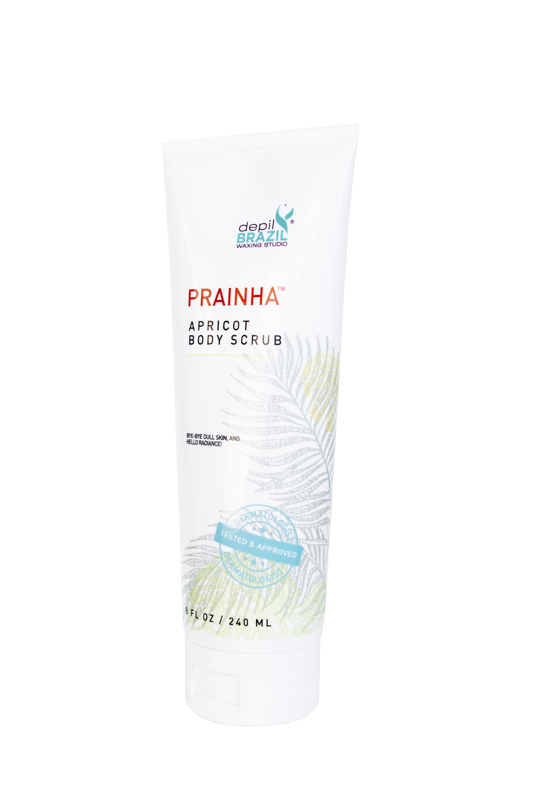 Polish your skin with natural papaya fruit extract, turmeric root extract, and gentle jojoba beads from Brazil. 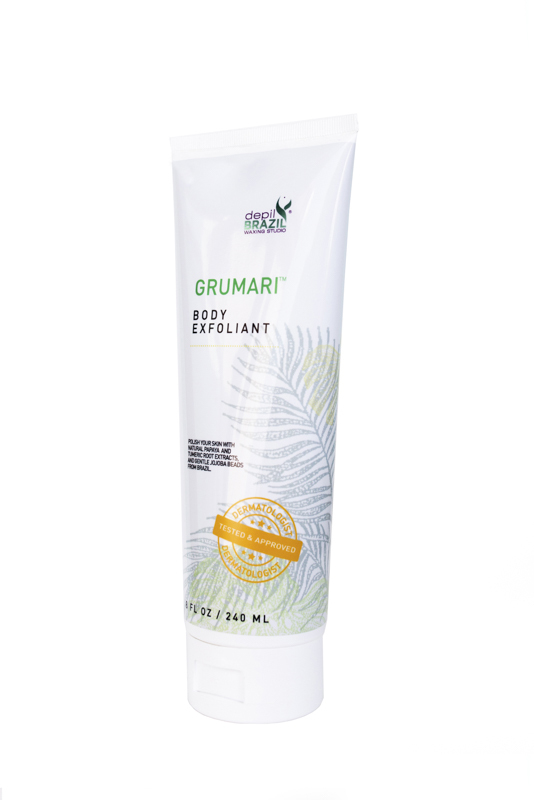 Grumari Body Exfoliant’s natural ingredients soften skin while helping to prevent and reduce the appearance of ingrown hairs. 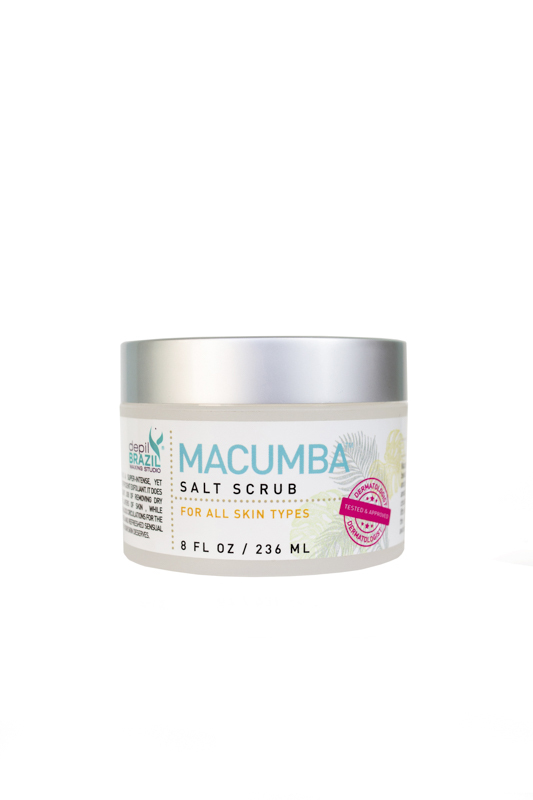 Each luxurious application removes flaky, dry skin cells and enhances circulation, revealing soft, smooth, radiant skin.